Huge Savings Item! 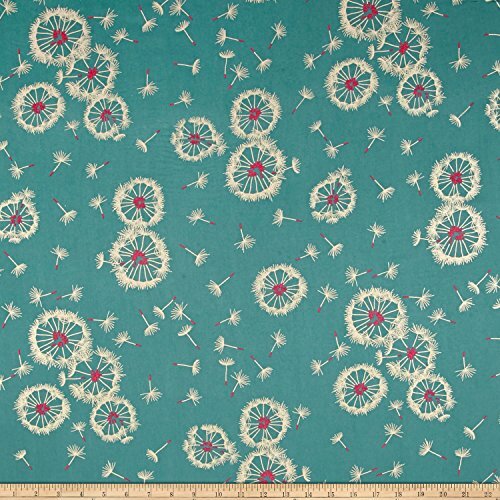 Save 17% on the Art Gallery Fabrics Art Gallery Fusion Rayon Challis Tiny Dancer Fabric by the Yard, Bachelorette by Art Gallery Fabrics at HoldUp Art. MPN: 0518502. Hurry! Limited time offer. Offer valid only while supplies last. Designed by Sharon Holland for Art Gallery Fabrics this very lightweight rayon challis fabric has a smooth luxurious hand and soft liquid drape. Designed by Sharon Holland for Art Gallery Fabrics this very lightweight rayon challis fabric has a smooth luxurious hand and soft liquid drape. Perfect for fuller skirts & dresses blouses shirts scarves and tunics. Colors include magenta iridescent white and dark teal.